The British are back! 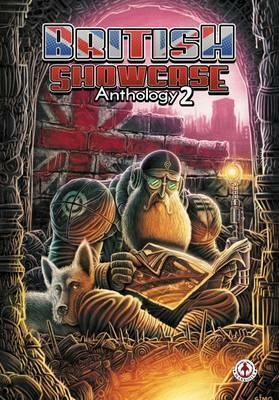 In volume two of the British Showcase Anthology, you will discover twelve individual stories from some of the most exciting and talented creators working in the independent British comic industry. Each self contained story offers a unique experience for the reader. Whatever style and genre you prefer, this anthology truly has something for everyone. From horror to superhero, there isn't a dull moment in this book and you'll want to read it again and again.